We have several parties of the course of the school year- you can even dress-up in cosplay during the Halloween party. Anyone can participate in group discussions and have their opinions respected. 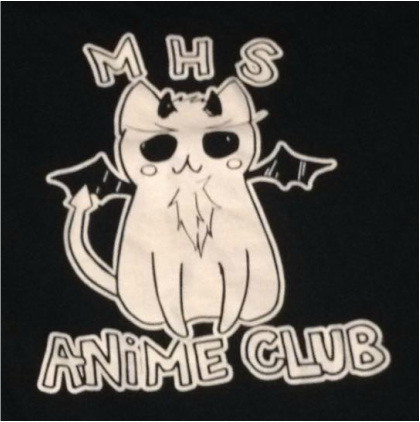 We like to do projects in Anime Club. For the 2014-2015 school year we are currently considering making our own manga. You can make lots of friends with people who share your interests and passions.